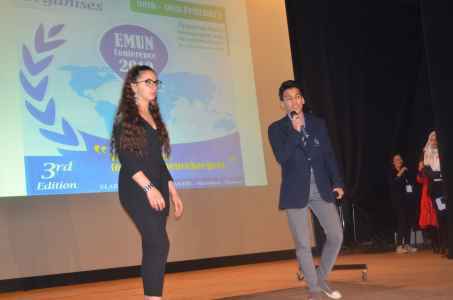 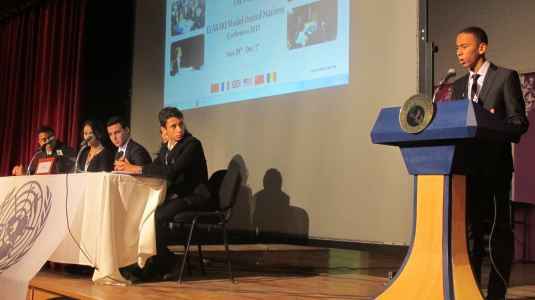 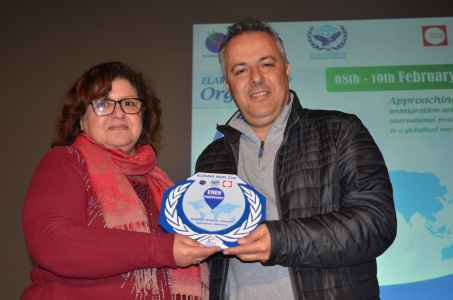 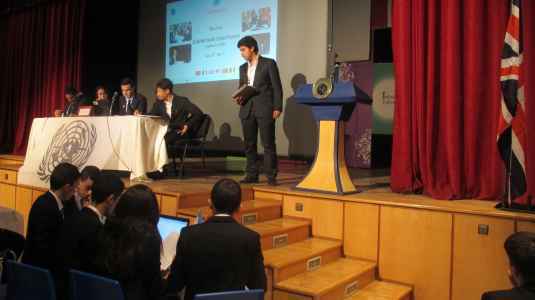 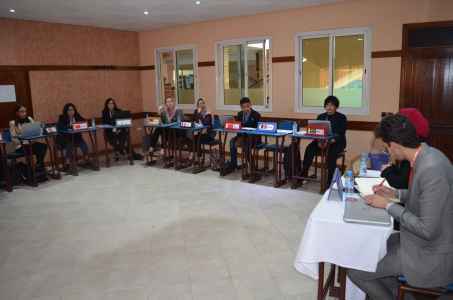 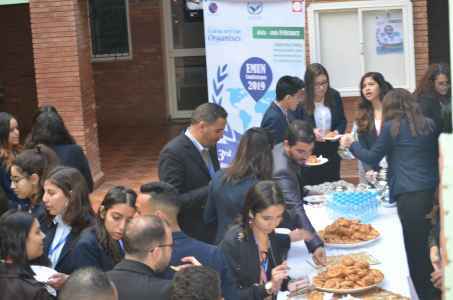 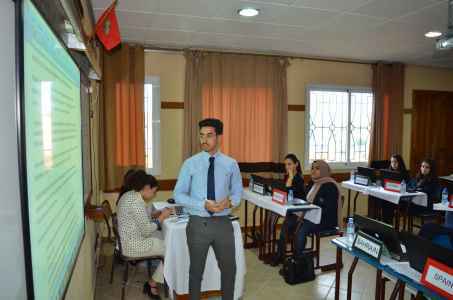 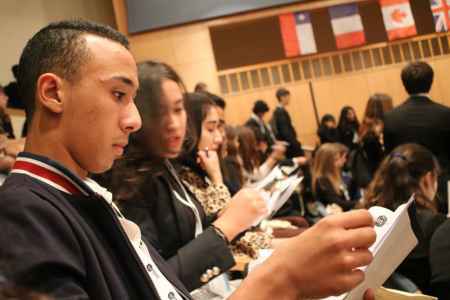 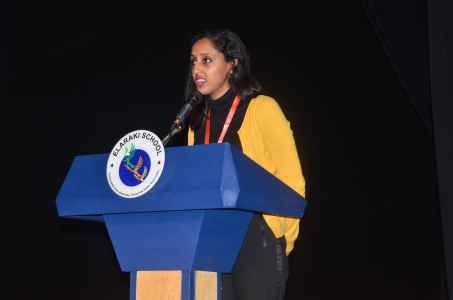 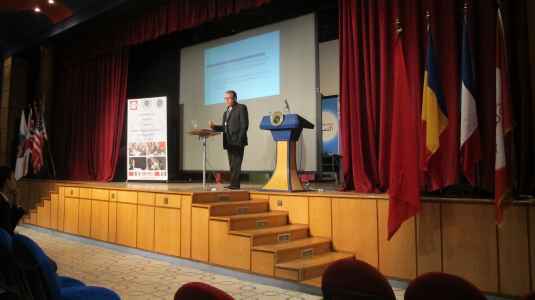 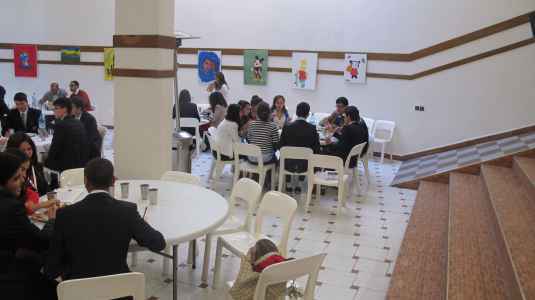 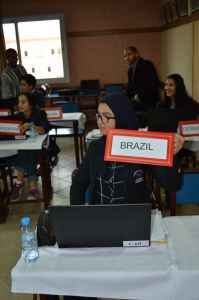 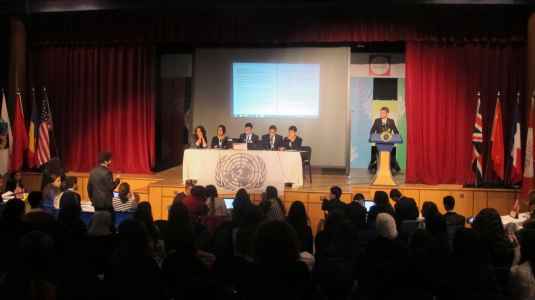 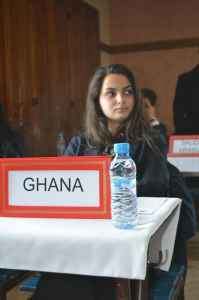 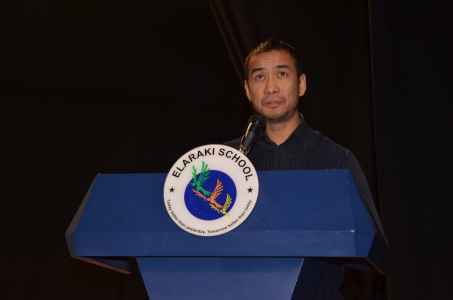 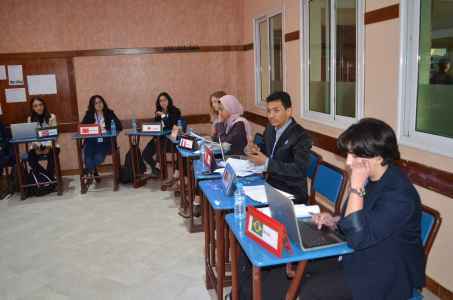 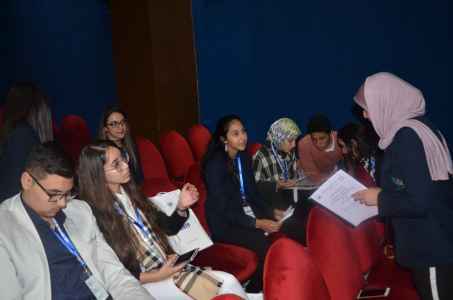 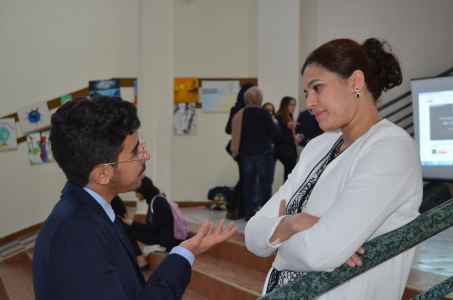 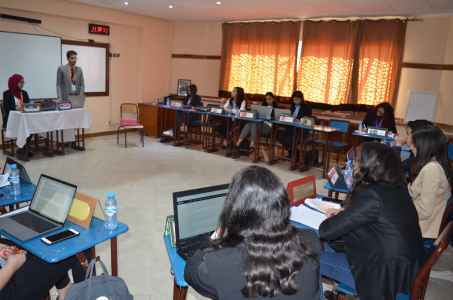 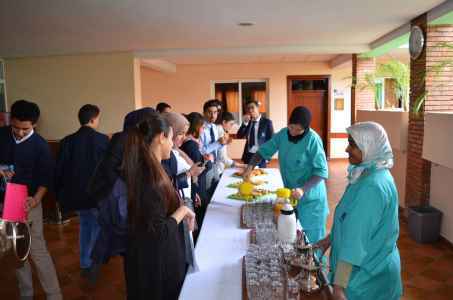 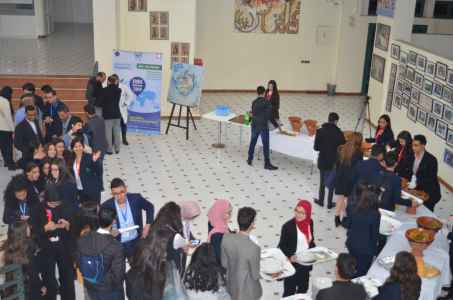 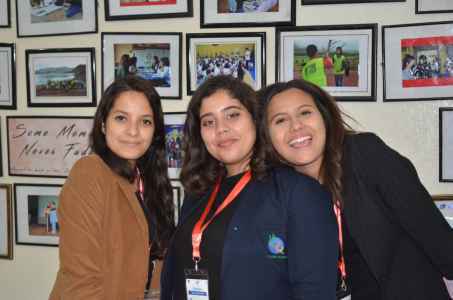 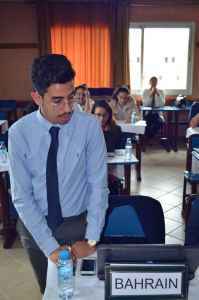 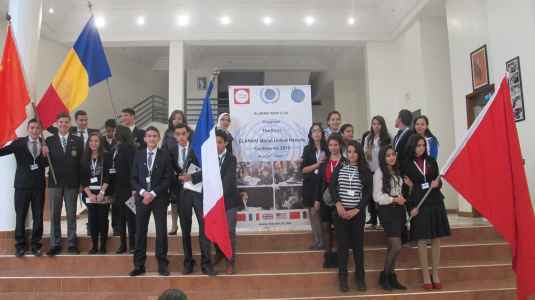 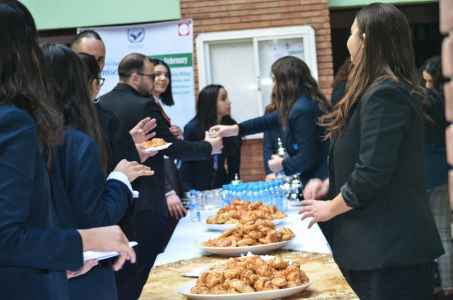 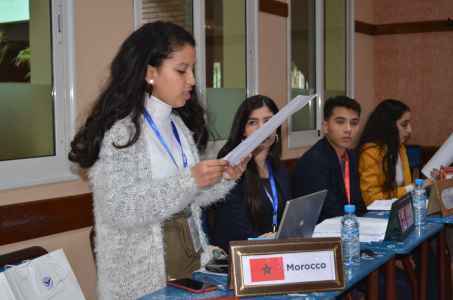 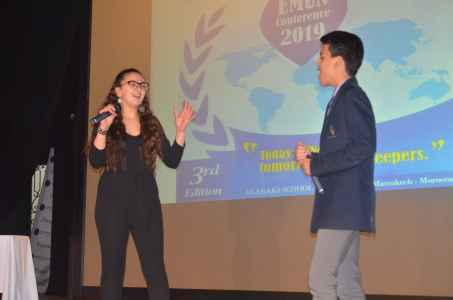 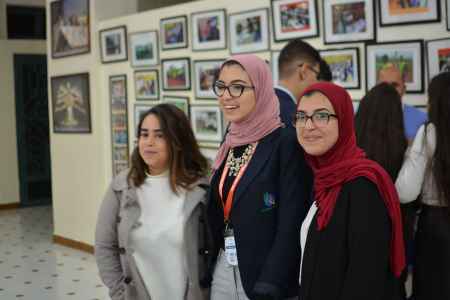 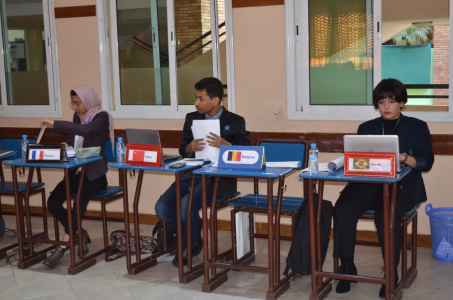 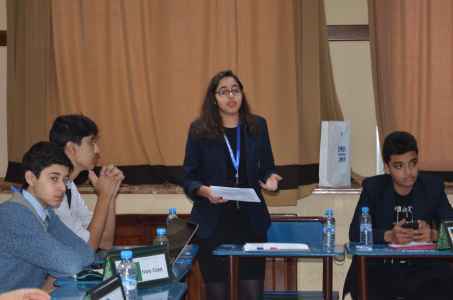 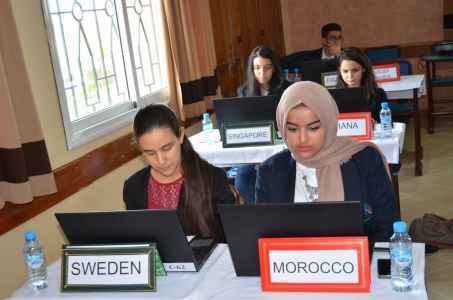 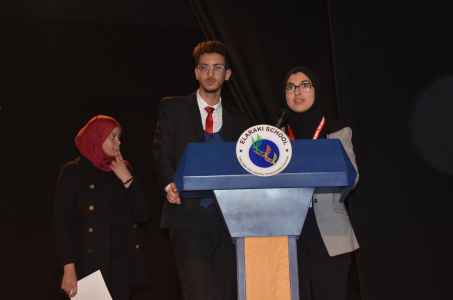 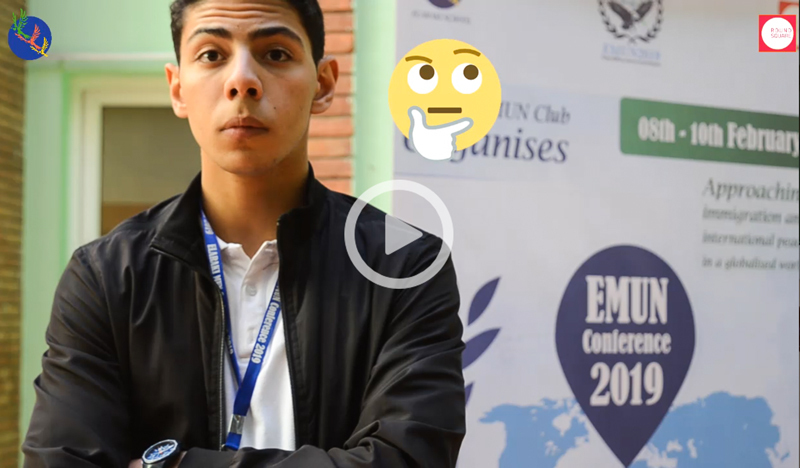 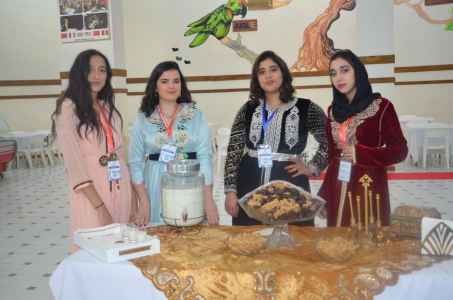 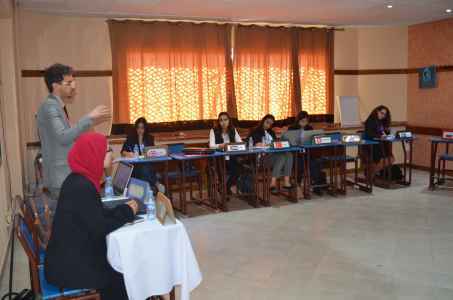 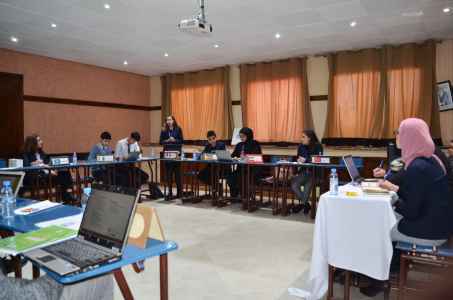 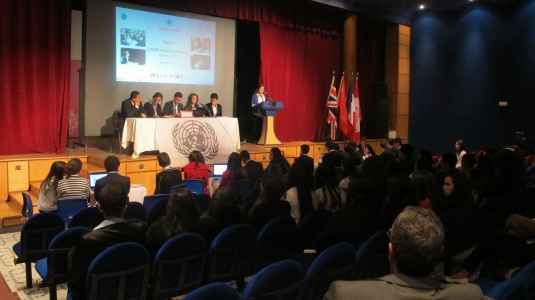 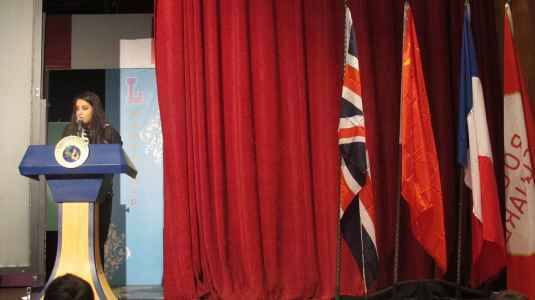 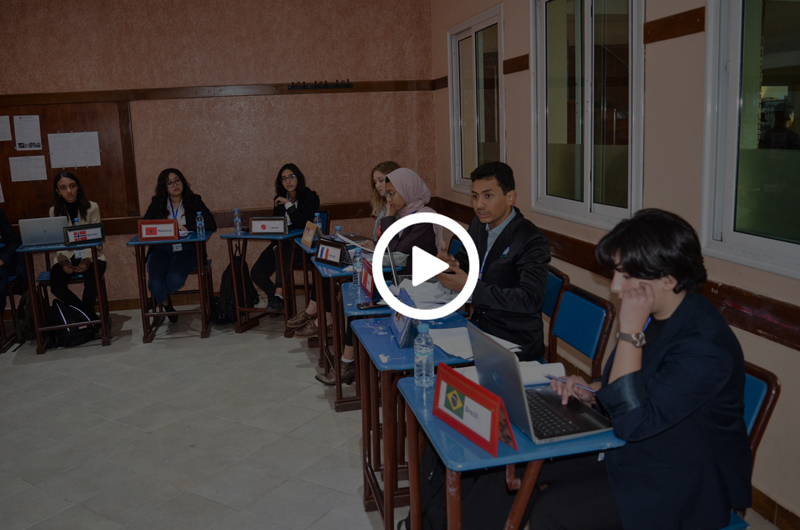 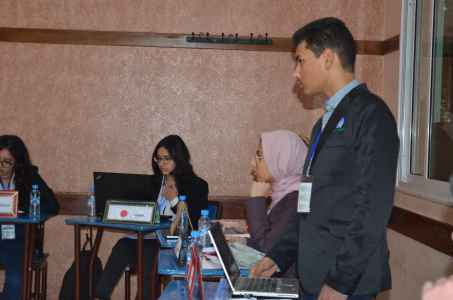 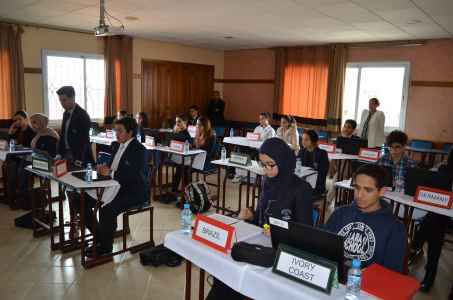 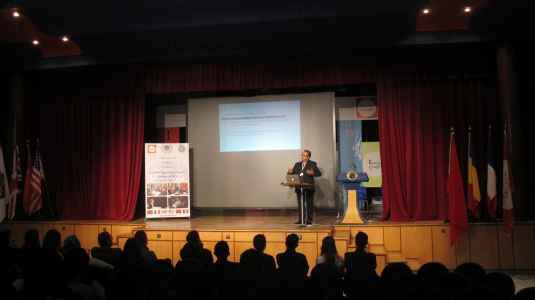 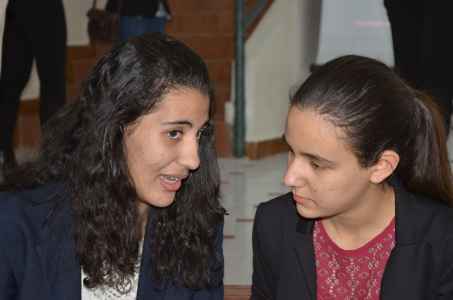 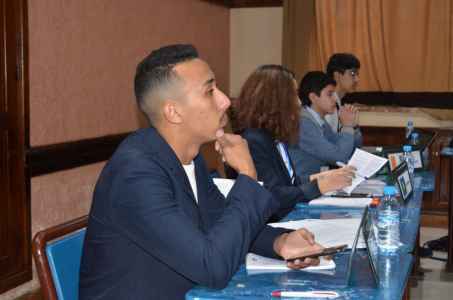 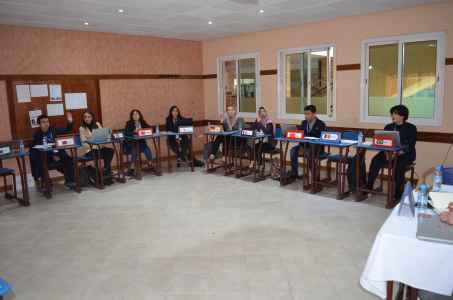 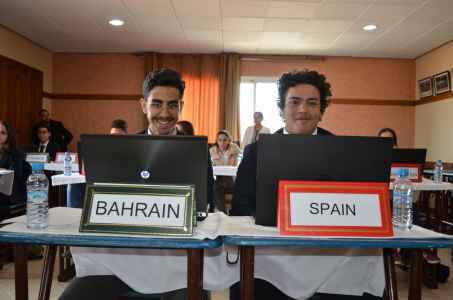 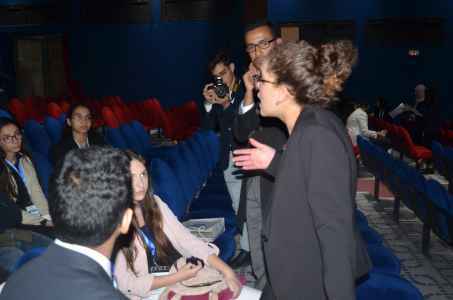 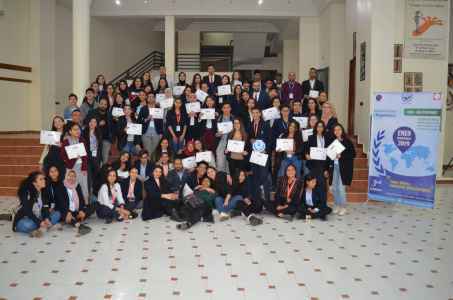 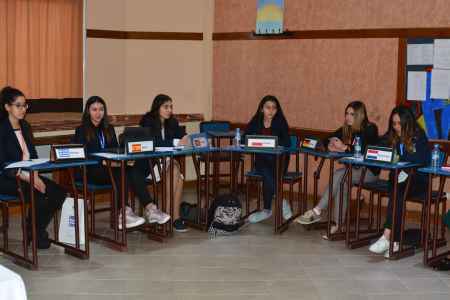 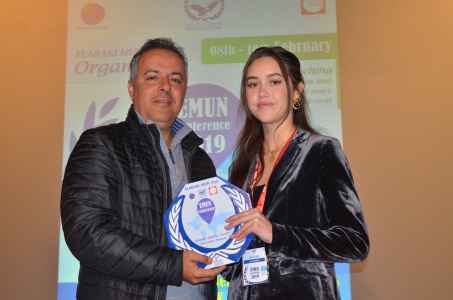 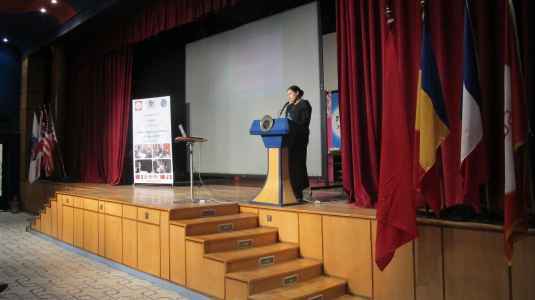 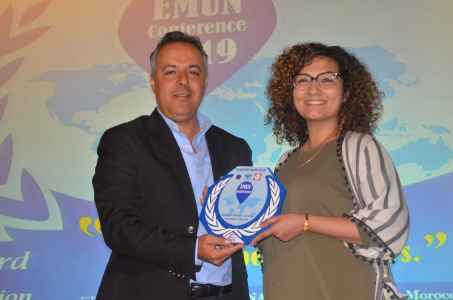 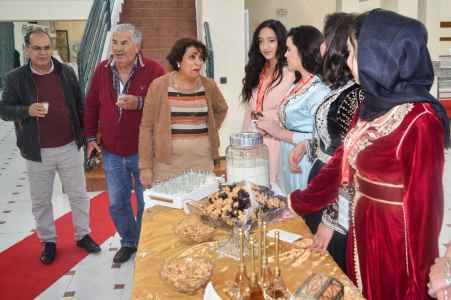 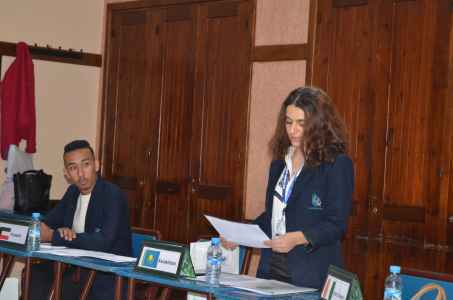 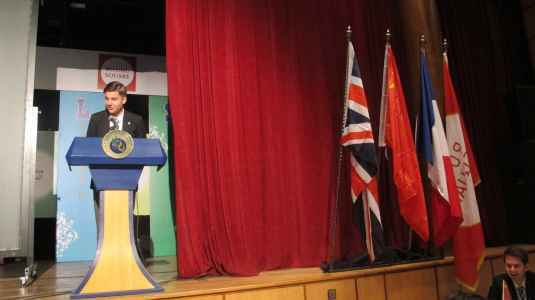 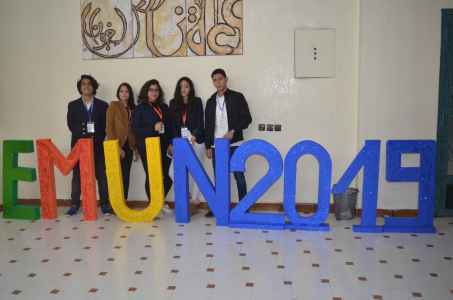 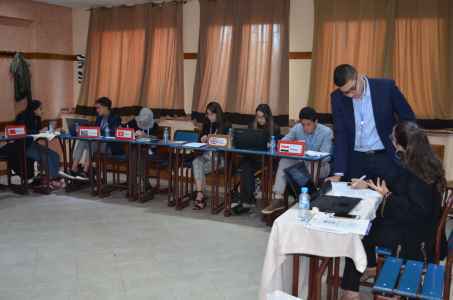 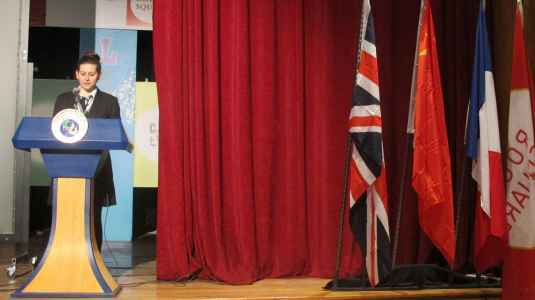 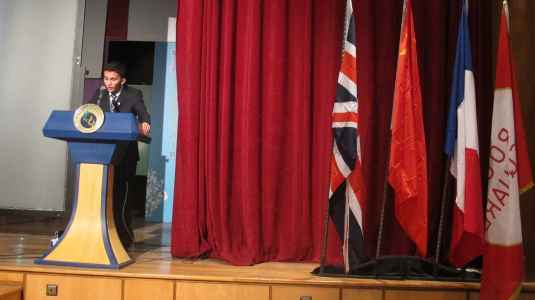 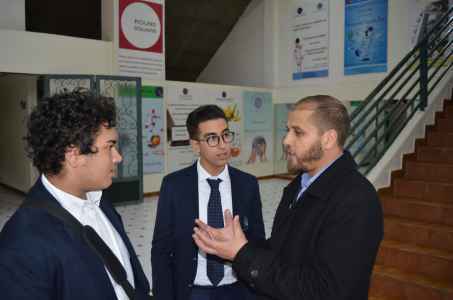 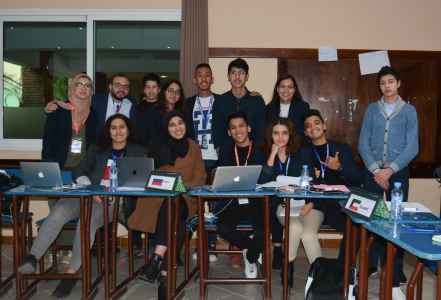 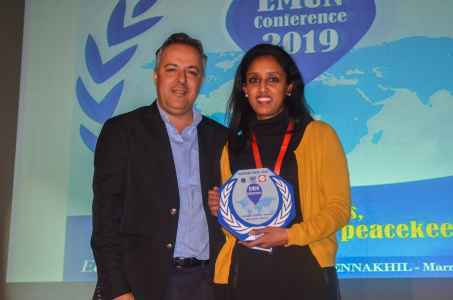 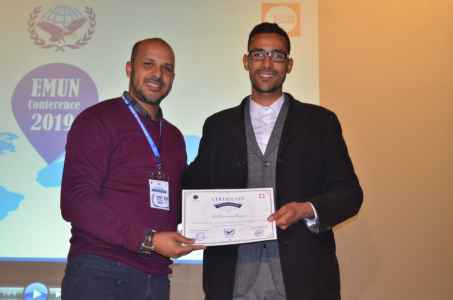 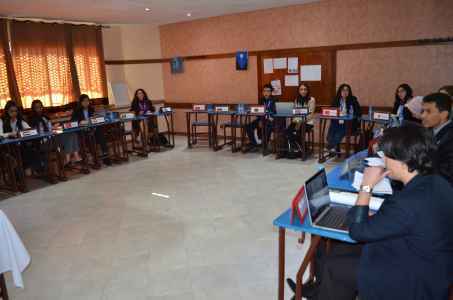 The 3rd Edition of ELARAKI International MUN Conference was held on 8/9/10 Feburary at ELARAKI School. 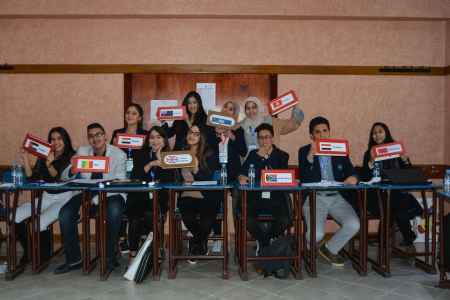 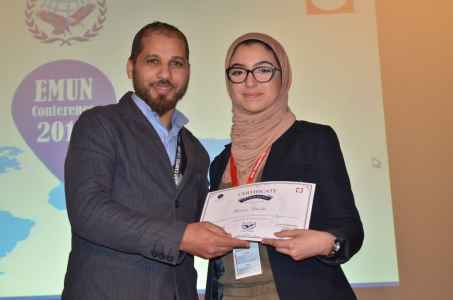 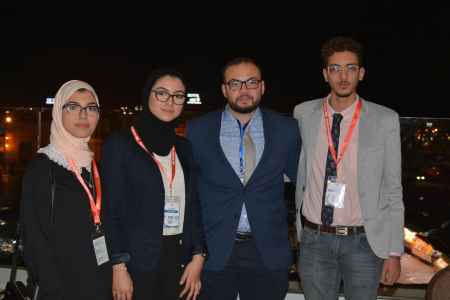 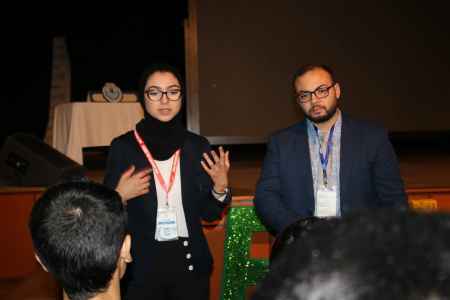 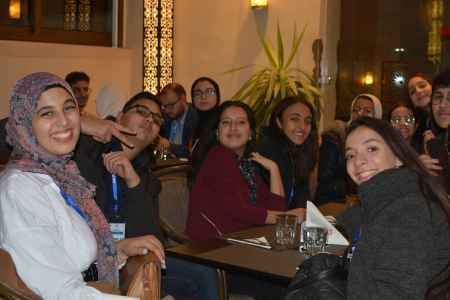 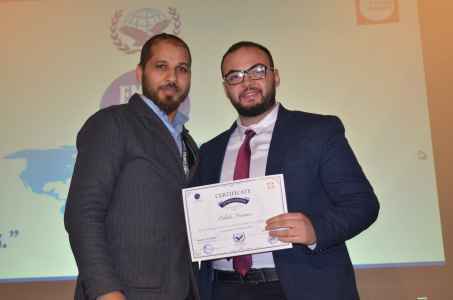 Special thanks to all the delegates who had been doing an amazing work. 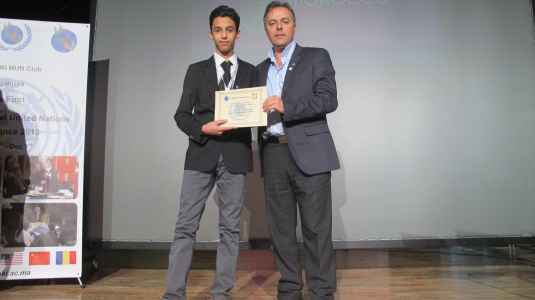 Good Job ! 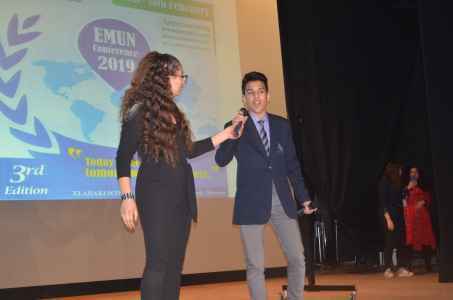 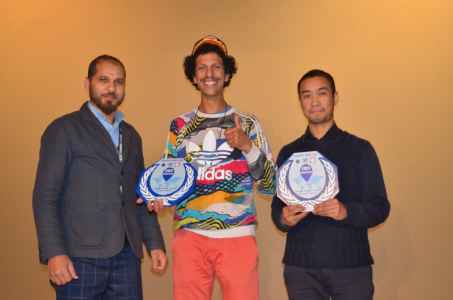 Hope to meet you in the next edition. 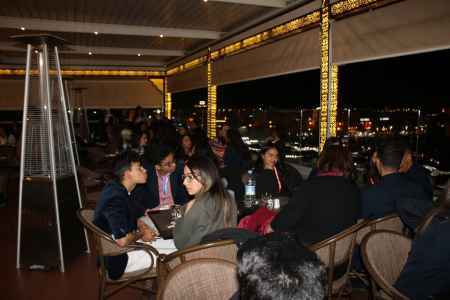 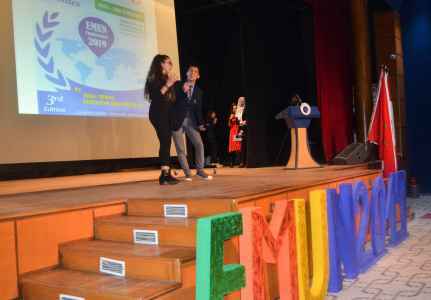 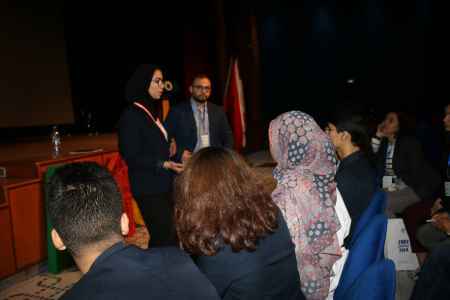 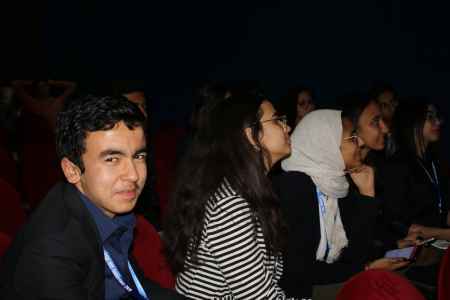 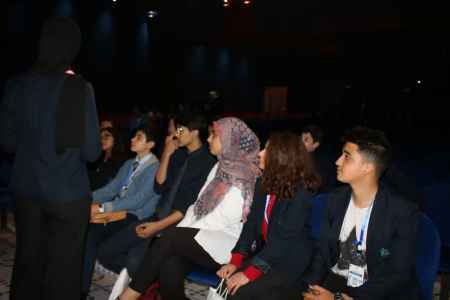 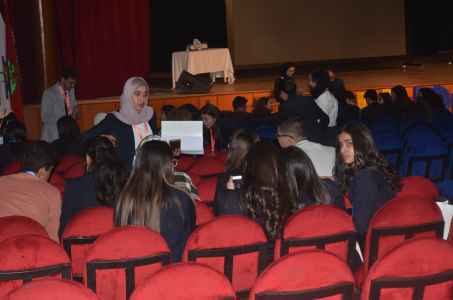 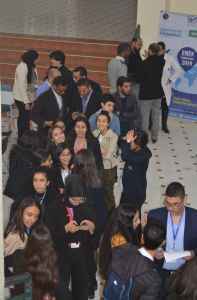 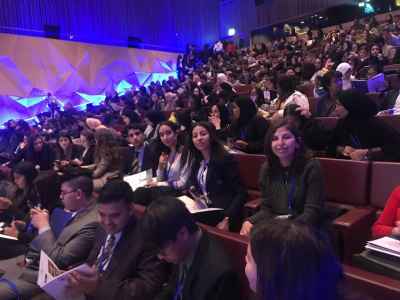 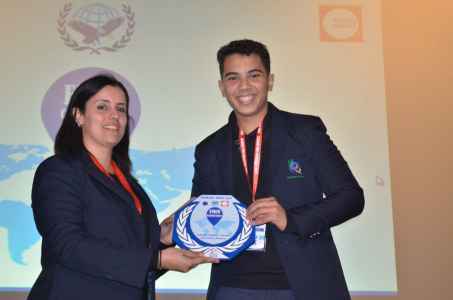 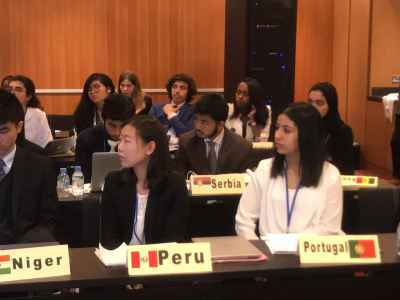 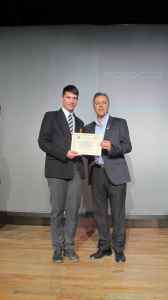 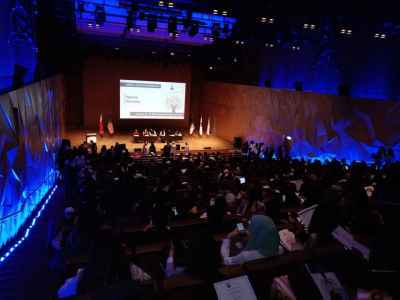 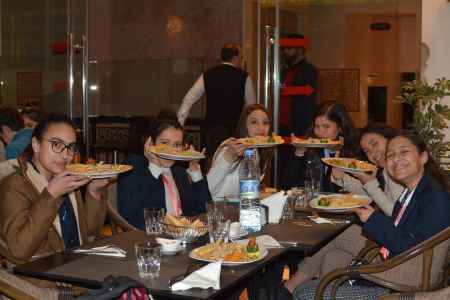 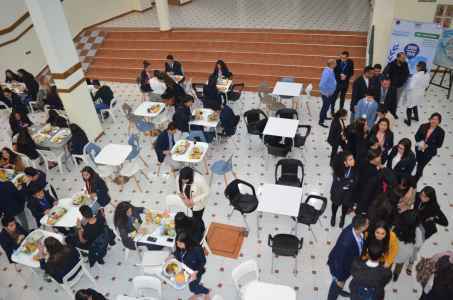 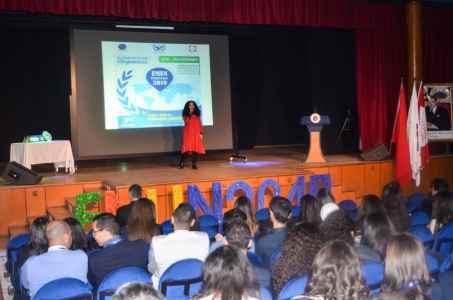 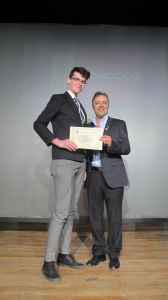 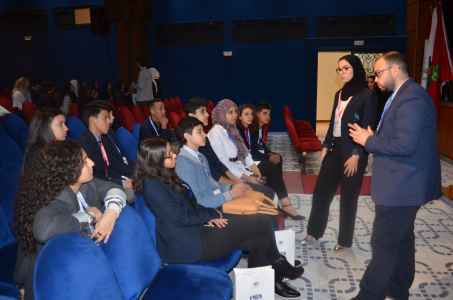 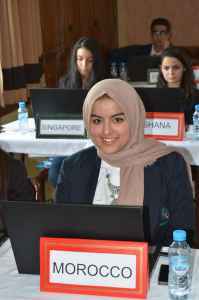 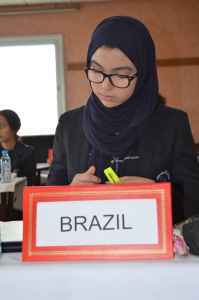 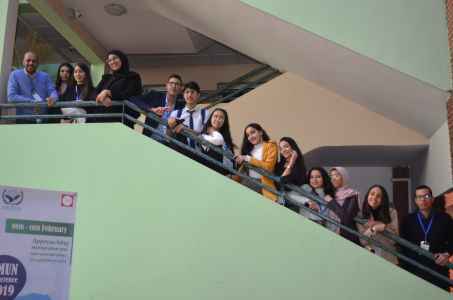 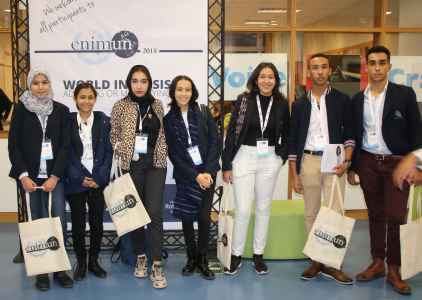 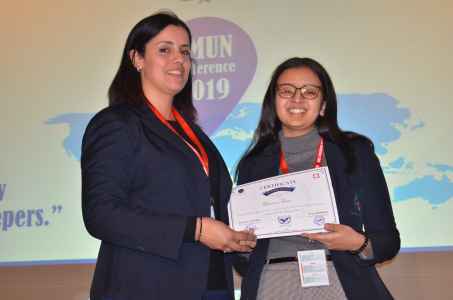 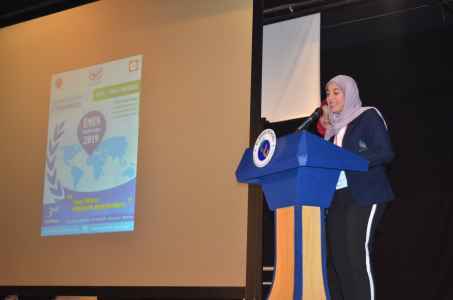 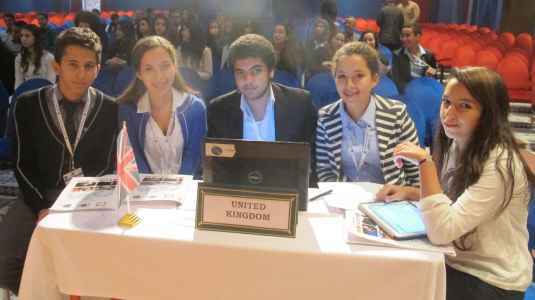 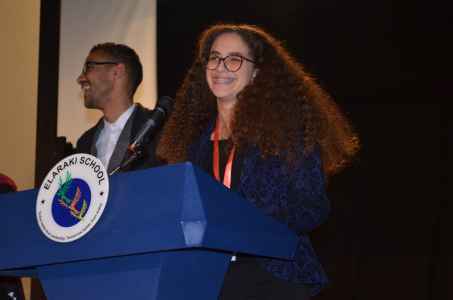 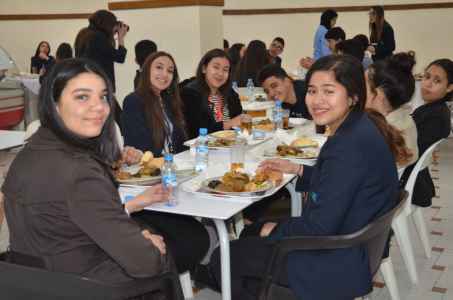 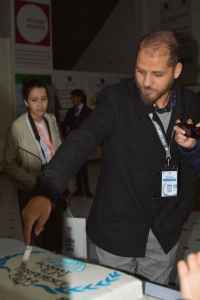 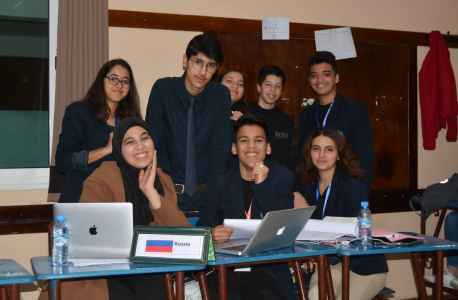 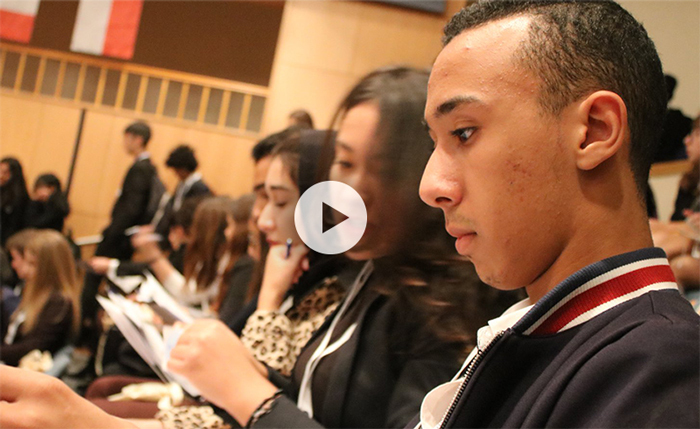 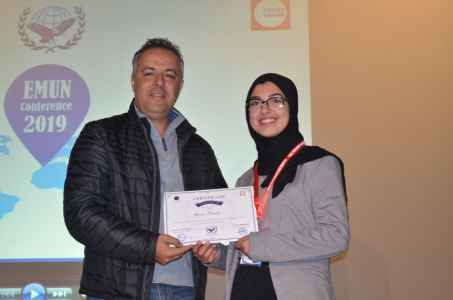 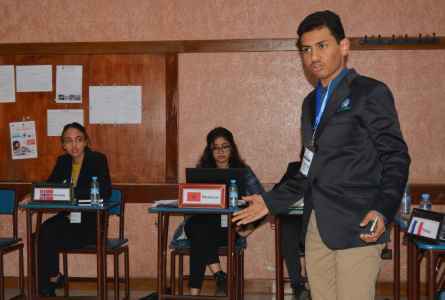 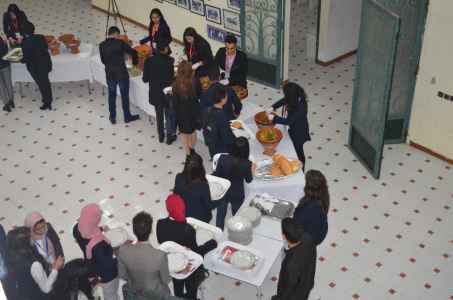 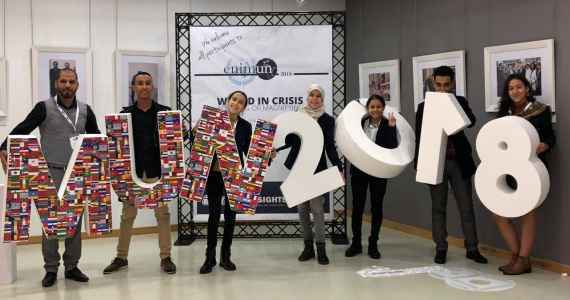 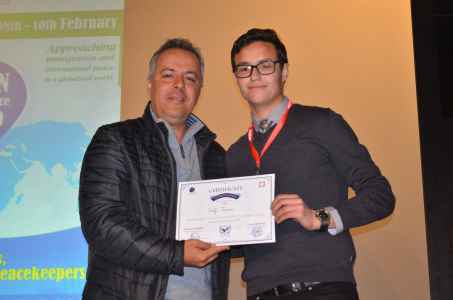 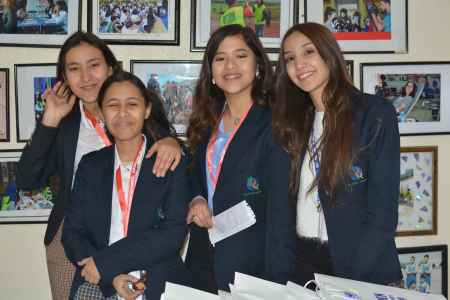 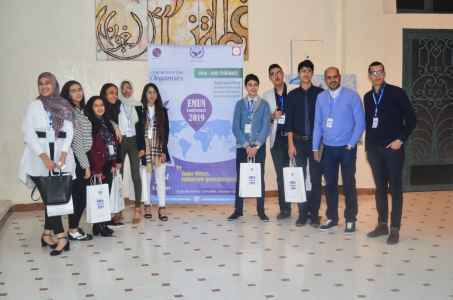 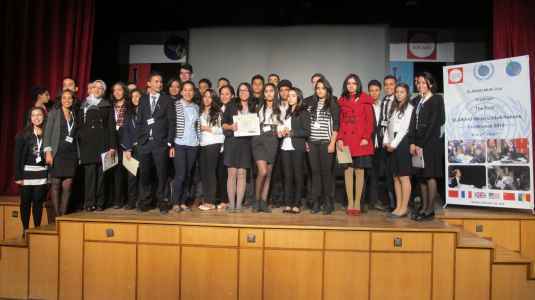 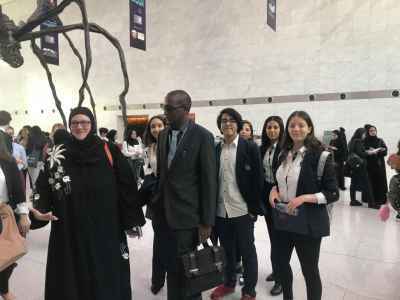 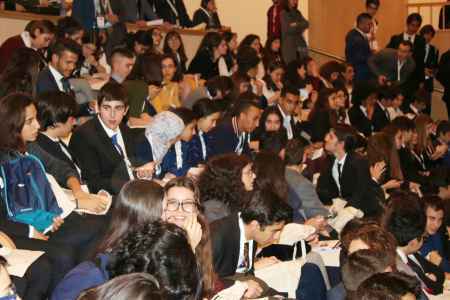 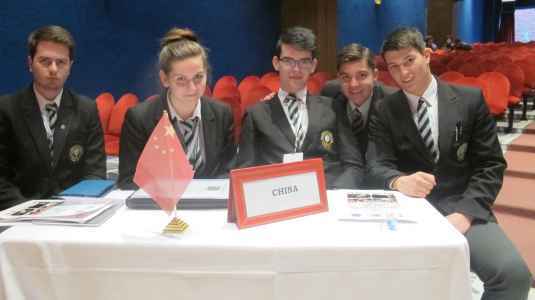 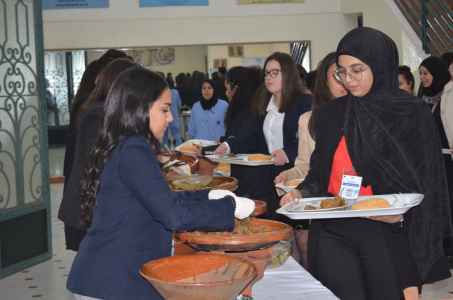 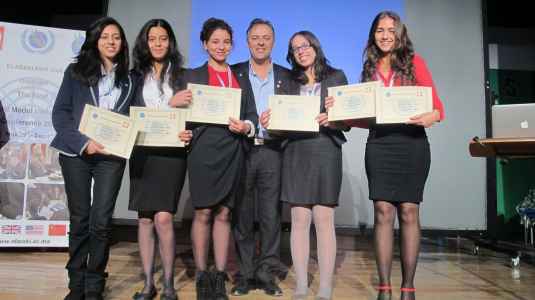 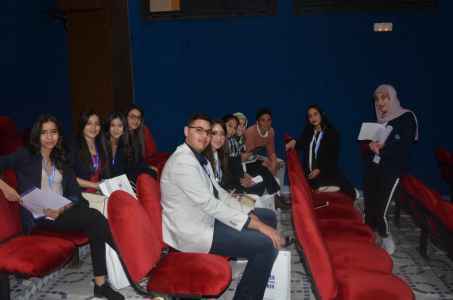 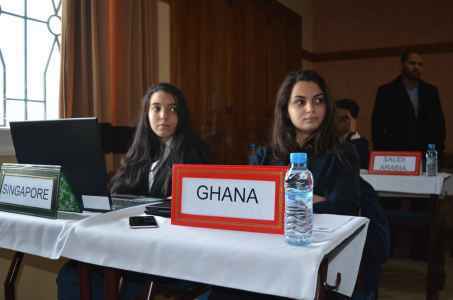 Model United Nations Conference hosted by ENKA schools Istanbul-Turkey. 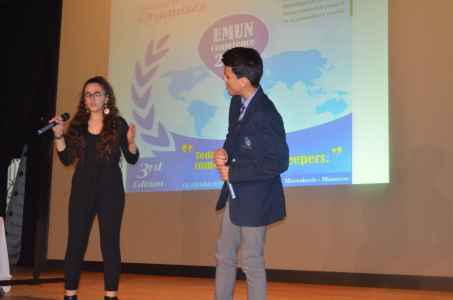 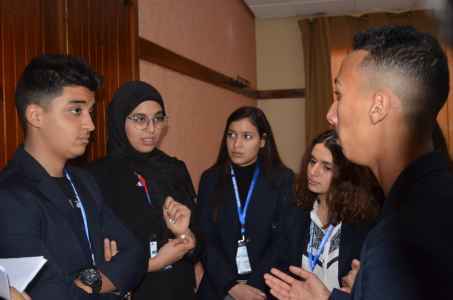 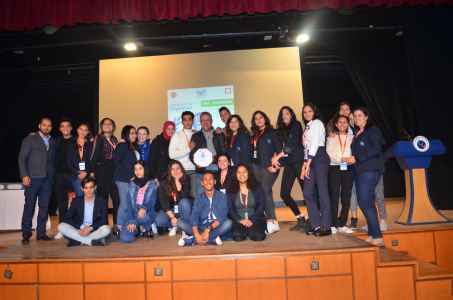 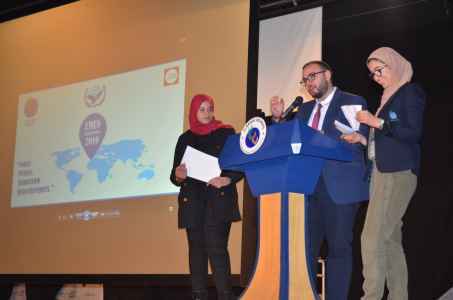 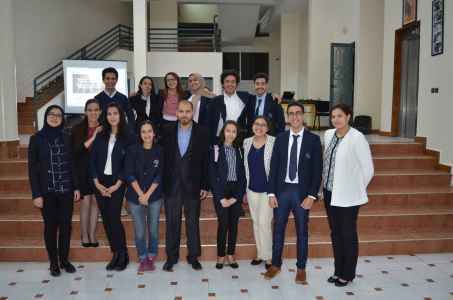 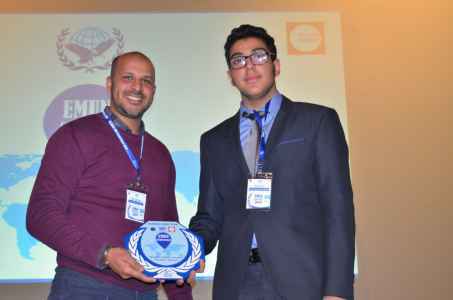 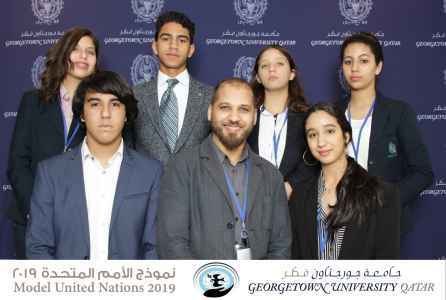 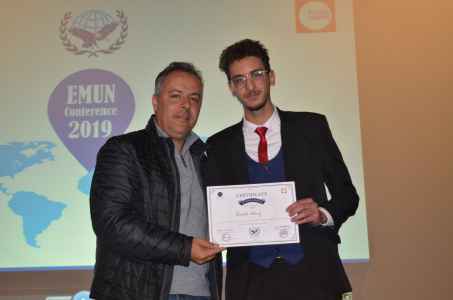 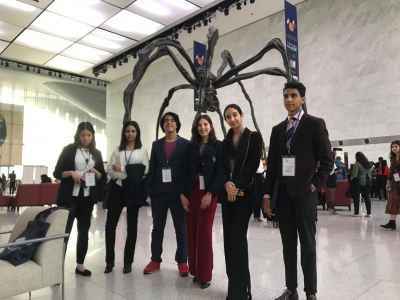 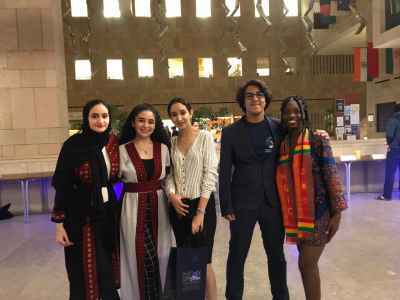 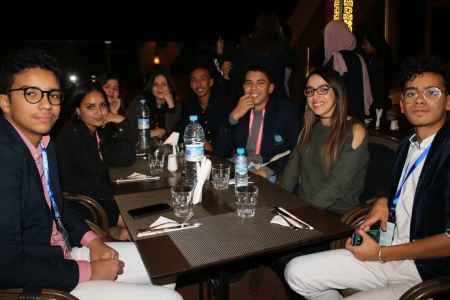 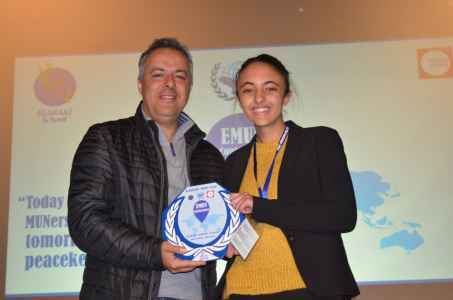 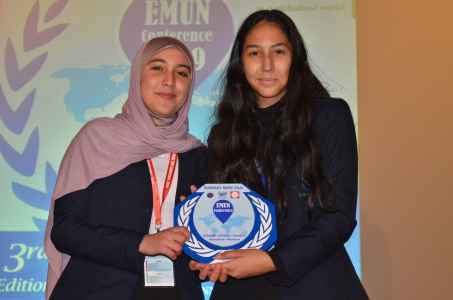 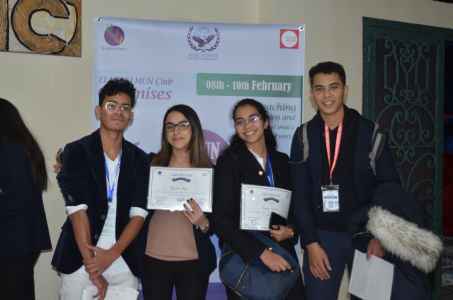 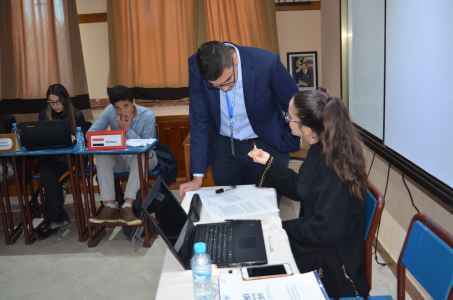 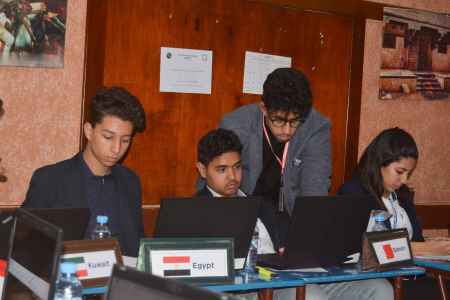 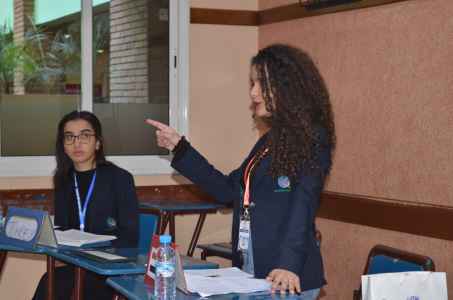 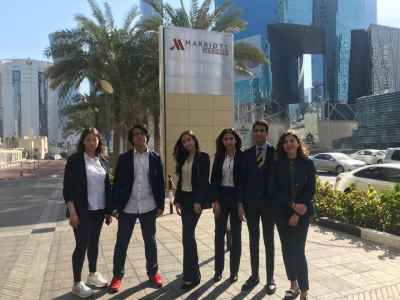 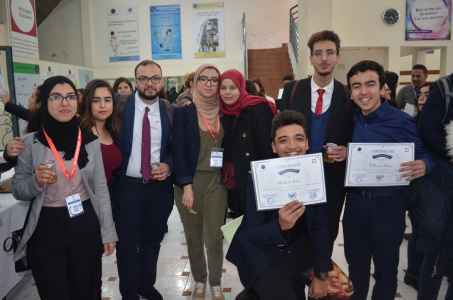 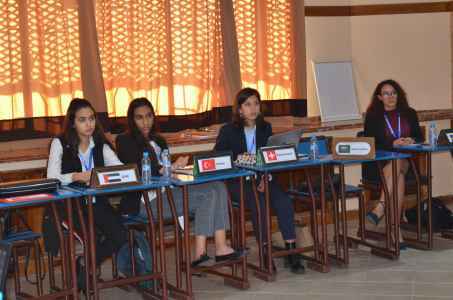 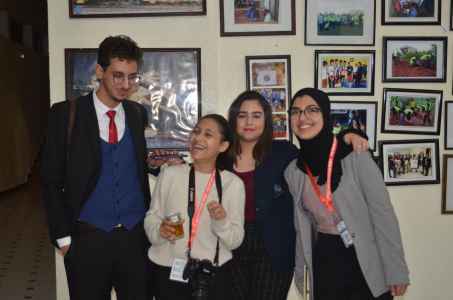 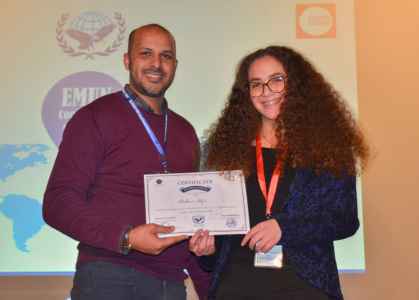 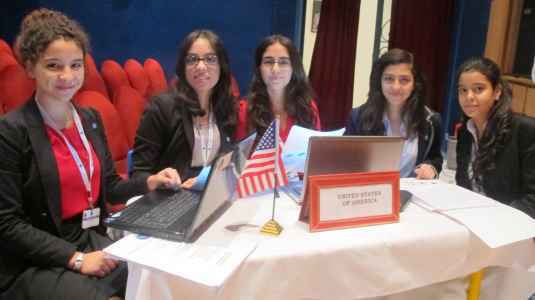 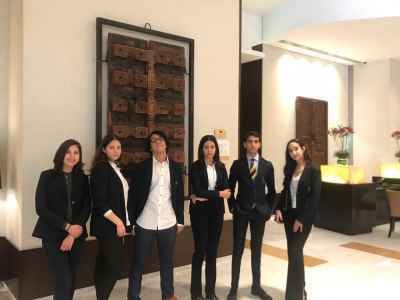 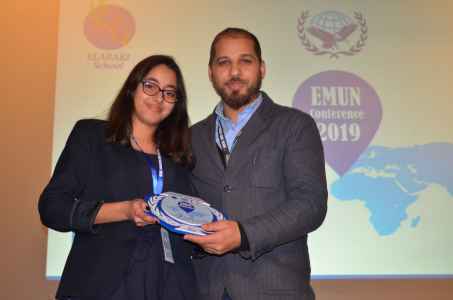 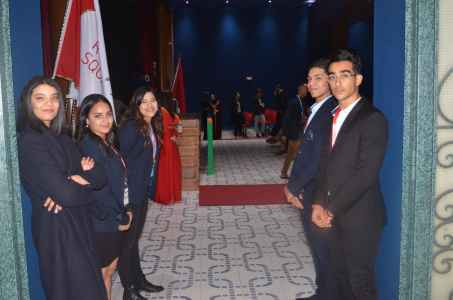 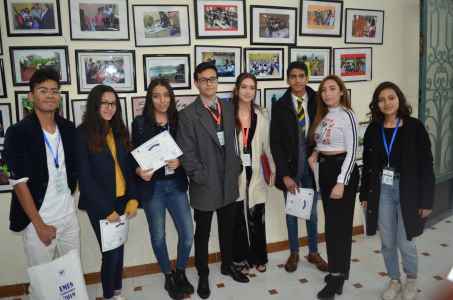 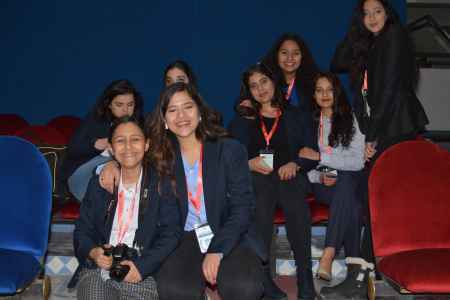 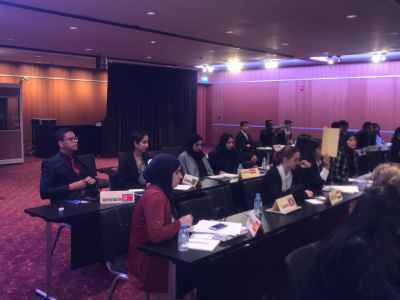 Well done to our ELARAKI Eagles for their participation in the Model United Nations Conference hosted by ENKA schools Istanbul-Turkey. 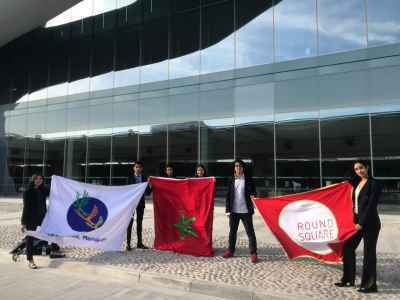 Aujourd'hui mieux qu'hier, demain mieux qu'aujourd'hui.